Designing emphasizes shapes, materials and technology. 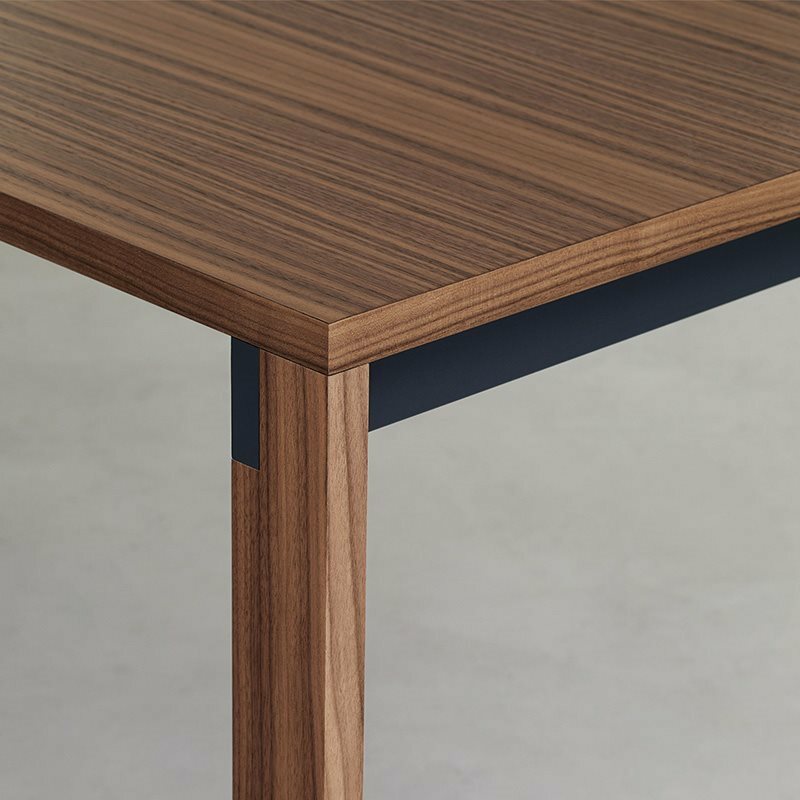 Beam, in the fix and extendible versions, enhances the symbolic value of table showing itself, thanks to its lightness, almost suspended, held on the ground onlyby the geometric legs. This table seems to have its original function. The distant legs almost forgotten, makes the table float above the ground like a magic carpet. Fixed or extendible table ( with 1 or 2 leaves cm 45 deep), steel and aluminium frame. Top and leaves in light MDF, 25mm thickness. Available in many finishes: wood, Fenix and laminate. 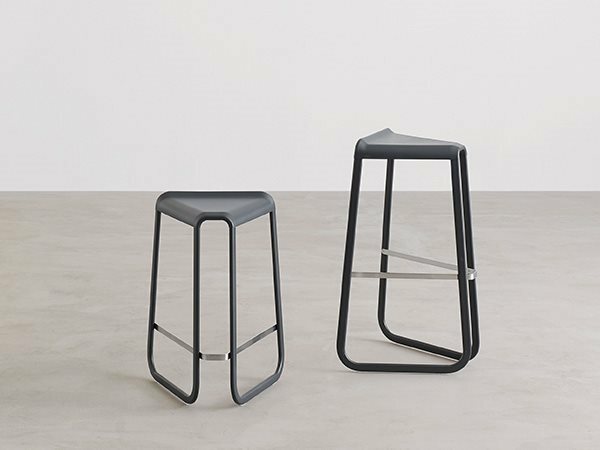 Extruded aluminium legs, lacquered or wood veneered in the same colour as the top.Connecting beam between the legs in steel, available in many finishes.